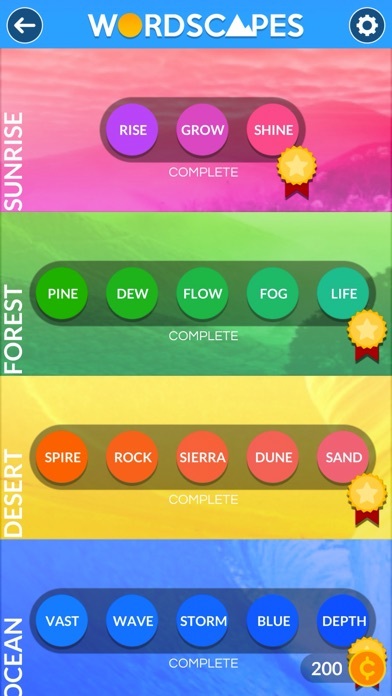 Get the incredibly addicting word game that everyone is talking about! Starts off easy but gets challenging fast. Can you beat the game? 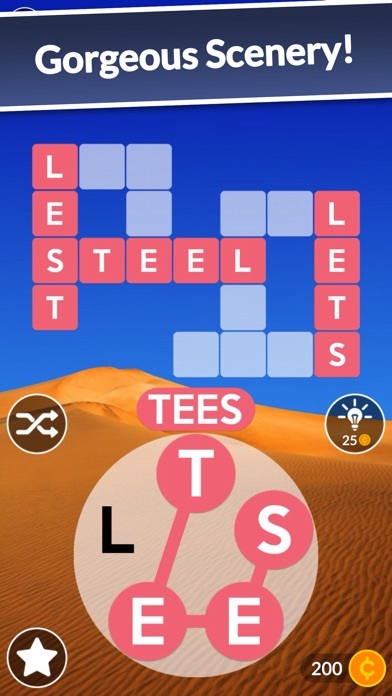 This modern game combines the best of word searching and crosswords for tremendous brain challenging fun! 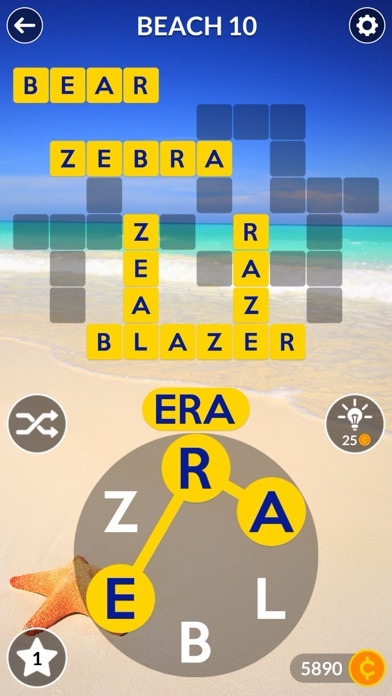 Never experience a dull moment once you have this most addicting word puzzle game! 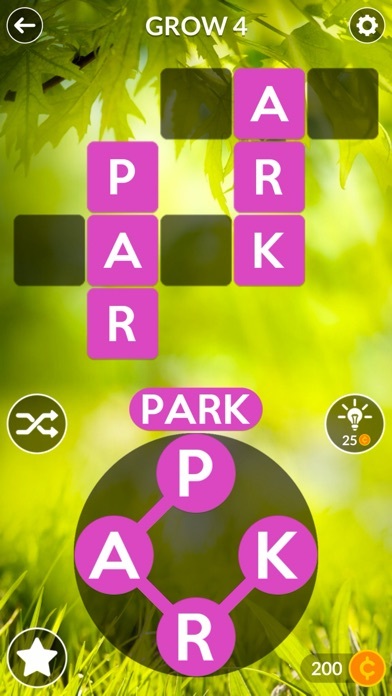 ► Escape from boredom and stimulate your mind by visiting the beautiful destinations of Wordscapes! ► Over 5,000 puzzles! ► Starts easy and becomes challenging! 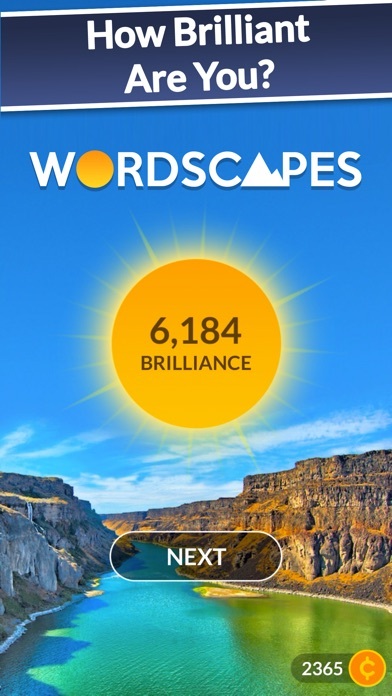 Wordscapes is the latest top rated word game from the makers of Word Chums, Spell Blitz and MixTwo. For a senior it helps me to keep my mind active and from being bored. Very entertaining, keep your mind smart of thinking on how to spell words. Tournaments are Full of cheaters! You’re tournaments are not on the up and up. You know this. Many have complained. You’ve done nothing. 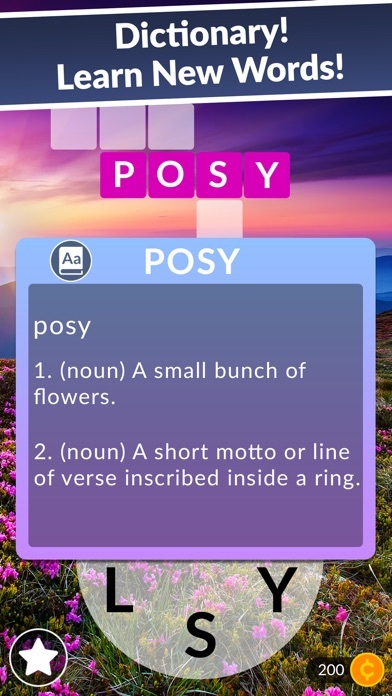 Way to ruin what could be a useful game. By the way you do have competition that doesn’t allow the cheating to happen.